Singapore’s very first DIY Donburi Event is here! The inaugural Donburi Revolution 2018, organized by WAttention Co., Ltd, aims to educate and encourage more to experience the deliciousness of Japanese rice from various Japanese prefectures. 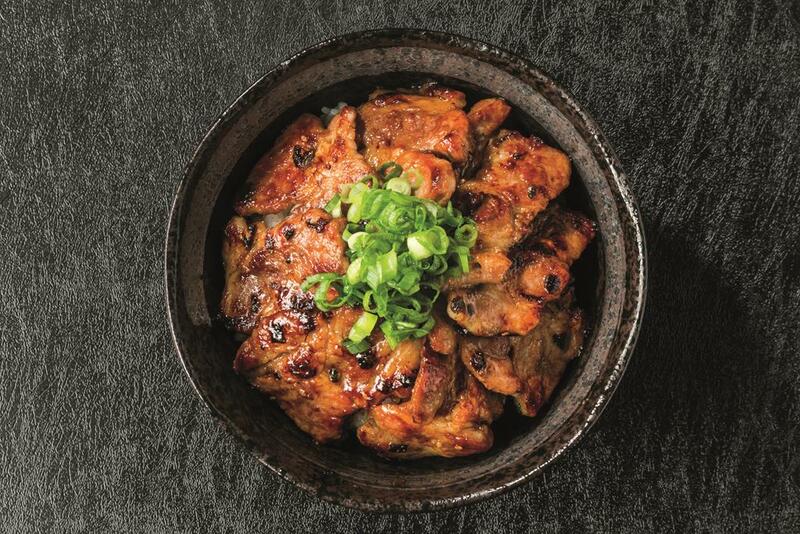 Held at Marina Square’s Central Atrium from 19 to 21 October, Donburi Revolution will bring the concept of rice tasting to Singapore with a scoop of fun. 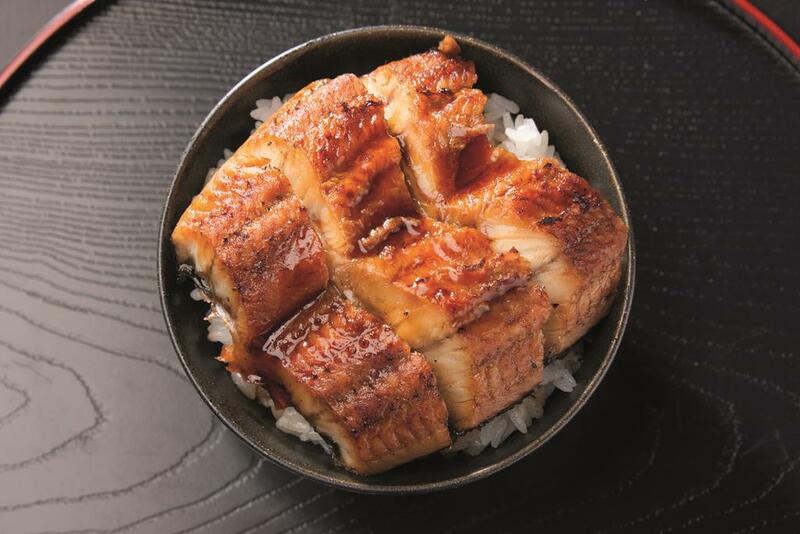 Families, and anyone who loves rice and Japanese food can get to sample rice and create their own original donburi by picking their favourite toppings from topping booths manned by various well-known Japanese restaurants. Visitors who pre-register online can get to redeem a free bowl of rice at the event grounds, while visitors can also choose to purchase rice on-the-spot during the event. In addition to topping booths, a range of booths and activities are in store for visitors of all ages to entertain, engage and showcase the best of everything rice-related. From cooking demonstrations to onigiri-making workshops and even a travel booth, enjoy a weekend of tasty fun at Donburi Revolution. Visitors can choose to pre-register online to redeem a free bowl of Japanese rice, or purchase a bowl of rice ($2 per bowl) at the entrance of the event to embark on their D.I.Y Donburi adventure. 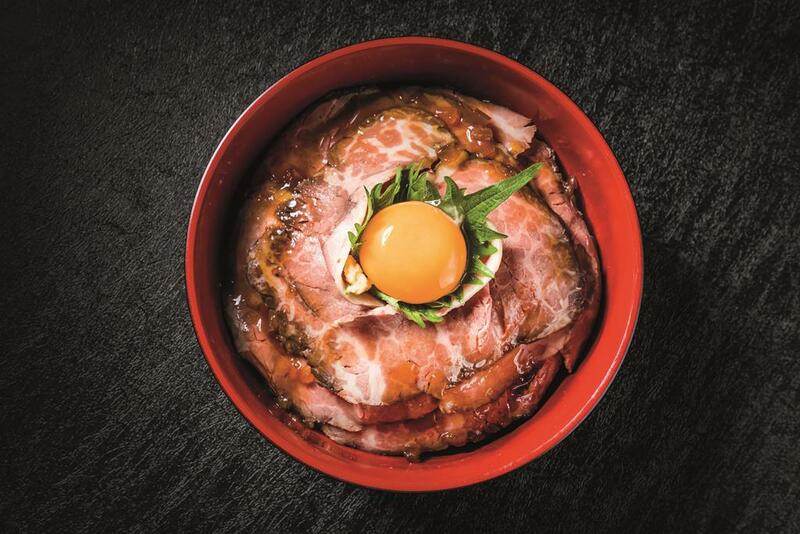 Let the imagination and tastebuds run wild as six topping booths, manned by restaurants including TEPPEI and Keisuke, will offer a variety of ingredients. 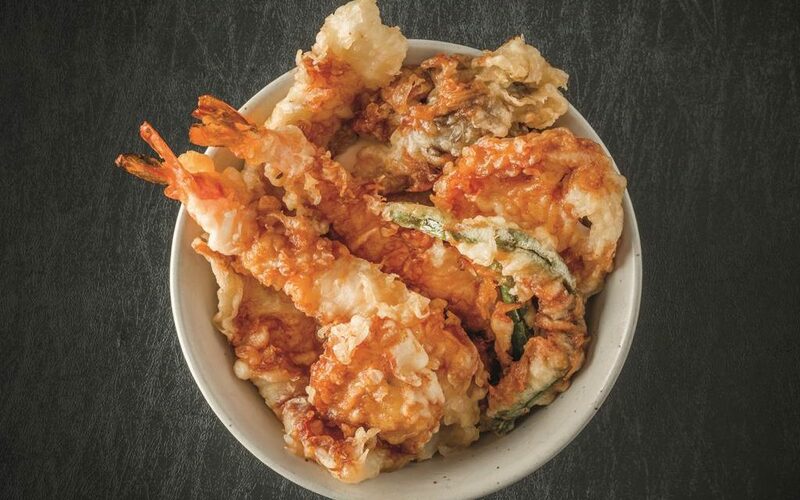 Options include tempura, curry, unagi, chicken and beef, ranging from $2 onwards per serving, will be available for sale at the topping booths, as visitors create their own donburi masterpieces. Limited servings of rice are available on-site each day with rice from a different prefecture featured per day. 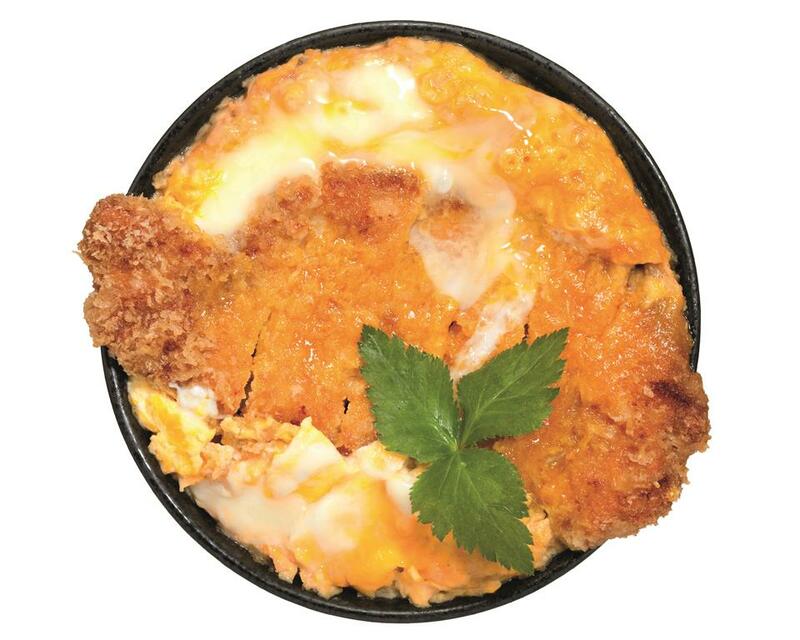 Visitors can also take part in WAttention’s “Name Your Donburi” Instagram contest and stand to win a 300g Japanese rice packet when they upload pictures of their donburi. Complete the weekend with entertainment and family bonding activities at Donburi Revolution. ABC Cooking Studio will be conducting Temari Sushi and Onigiri workshops at selected hours during the event days. Suitable for both adults and kids, visitors can try their hands at making these rice treats. Details of the workshops will be announced on the official website closer to date. Live rice cooking demonstrations will also be held, using the latest rice cookers and equipment by Hitachi, and visitors will get to sample the rice thereafter.